Senator Tom Tiffany is a member of the state’s Joint Finance Committee – the committee tasked with overseeing the state budget process. 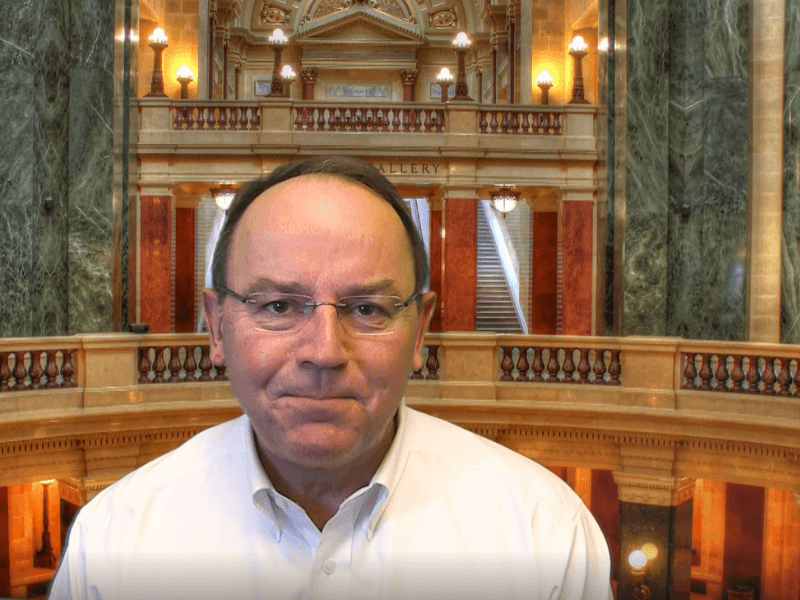 This week, Senator Tiffany explains the agency briefings happening this week and some of the questions and concerns he has for department secretaries. He also shares the location for upcoming budget public hearings. To watch Senator Tiffany’s first budget update, click here.